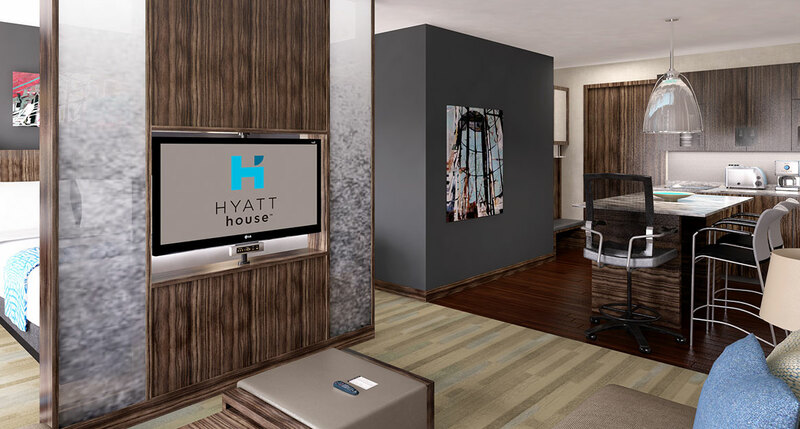 Hyatt House Raleigh North Hills features 137 fully equipped guest rooms which will make you feel like a permanent resident. At our Raleigh hotel, you’ll experience spaciousness and a fully equipped kitchen in all our suites. The property is conveniently located in the upscale North Hills development, with easy access to over 2,800 seats for dining and movies, plus an upscale bowling alley, Kings Dining & Entertainment. 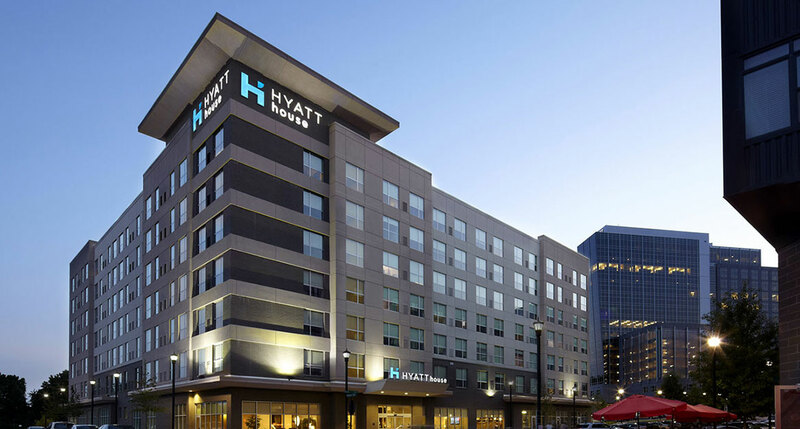 While staying at Hyatt House Raleigh North Hills, guests can enjoy shopping at over 100 retail stores within walking distance and boutique shops within steps of the hotels front door. North Hills sits just off the 440 Beltline with easy on and off access to downtown Raleigh as well as Research Triangle Park and Raleigh-Durham International Airport. 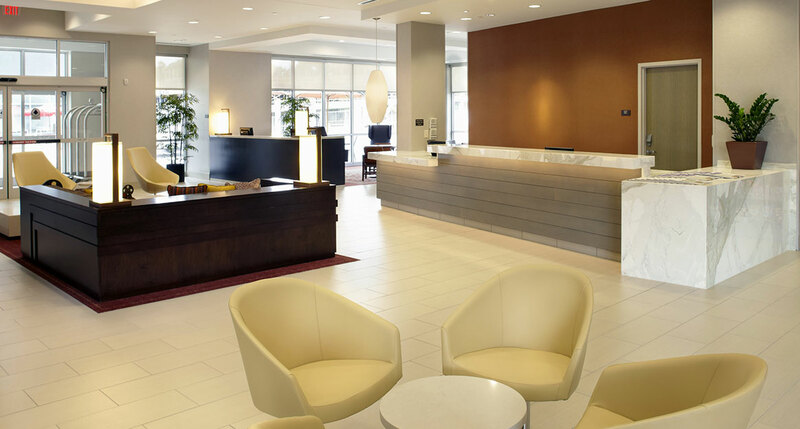 For more information on Hyatt House Raleigh North Hills please visit House.Hyatt.com.